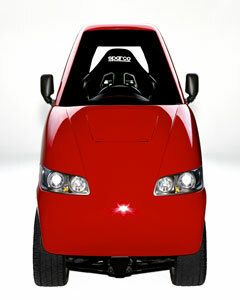 The internet is abuzz with news of new electric cars that all seem to be coming out in 2010. It seems like every day we hear more about the Chevy Volt “extended range electric vehicle,” but not so much about what’s available right now. If you’ve got an itchy trigger finger and a hefty wallet, there are a few options for you right now. Who Sells the Electric Cars? Everyone was a little skeptical of Zap after Wired went and exposed a lot of shady doings over there. I won’t say that I’m any less skeptical now, but a forum member took the plunge and actually bought a Zap Xebra. His reports are interesting, and he seems to like the car, even though the government might not be so fond of it. 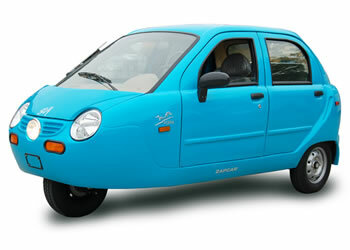 Zap’s three-wheeled electric “cars” fall into that gray area where they’ve tried to register them as motorcycles to bypass safety regulations, but the government is starting to say “hold on, that’s no motorcycle!” Definitely check your local laws on these vehicles before taking the plunge. 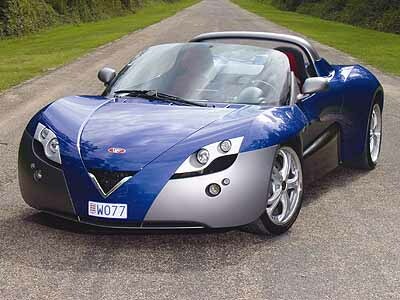 The Tango T600 is the like the Tesla Roadster’s slightly odd cousin. At first you think “oh, that’s weird,” until you realize that you’ve fallen in love and are getting married. That kind of what my experience looking at this car was. At first I wondered if someone had chopped a Smart ForTwo in half in order to be ironic about how small it was, then I realized this little sucker is extremely light, compact, and can do 0-60 in a very respectable 4 seconds. It’s certainly not cheap, but it’s the ultimate pocket racer if you really want to surprise the competition. 3. Dynasty Electric Car Corp. The IT sedan is what’s known as a neighborhood electric vehicle (NEV), meaning that it is speed regulated to about 25 mph, even though it might be able to go faster. In some places, these are illegal because of the low top speeds, so if you’re looking into one you should check out local laws. There are however, good for putzing around town, if you live in that kind of area. 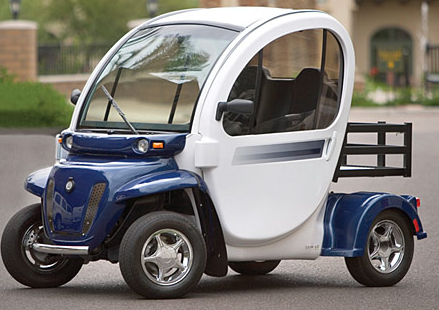 Most people, myself included, are shocked to hear that Chrysler owns an electric car company, but once you scratch the surface, it becomes obvious that GEM’s NEVs are more like glorified golf carts than anything that could be morphed into a production electric car. Now, this isn’t an insult to NEVs, but you can tell by the fact that GEM’s vehicles cost thousands less than electric cars from companies like Dynasty’s that they’re not meant to be much more. 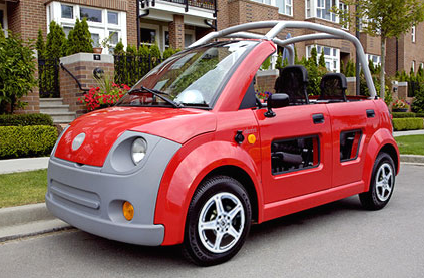 If you’re looking to cruise around your country club estate in eco-style, this NEV might be for you. 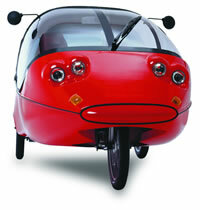 The TWIKE, as a human-electric hybrid is sort of in a class of its own. It can run entirely on electric power, but using pedals inside the vehicle, both the driver and the passenger can pedal to help charge the battery and extend the range. I got to see one of these this year at HybridFest, and even though it looks pretty cool, I’d be scared to take it out anywhere where I would be nearing the max speed. 40 mph, maybe. But not 50 mph. Also, a starting price of $35k makes it a bit cost prohibitive, even though it’s very well made. The REVA, or the G-Wiz, as it’s known in the UK is the much mocked and sometimes loved electric car from India. Watch Top Gear for more humourous commentary. The NmG stands for “no more gas,” and it’s another one of those vehicles I had the pleasure of seeing at hybrid fest. 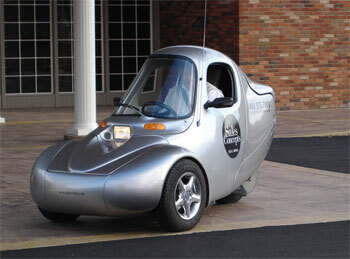 It’s a small and incredibly aerodynamic vehicle, but it only seats the driver and can’t take on much cargo. However, the aerodynamics allow the NmG to reach decently high speeds and it seems like a reasonably fun ride for less than the $100k price tags on the Tango or Telsa Roadster. ZENN is Canada’s own NEV maker, but recently they’ve battled the government over the basic legality of NEVs on Canada’s roads. 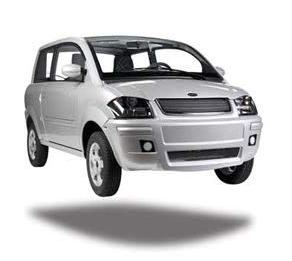 ZENN, like other NEV makers, produces electric cars that aren’t meant to do much more than run around on local streets. However, unlike GEM’s cars, they are a bit more substantial, but also a little cheaper than Dynasty’s cars. The Fetish is a French electric supercar for people with, well, an electric car fetish. You’ll pay out the nose, and it’s not exactly the fatest electric car out there, but if you like the style and the Frenchness and all that, it may be the car for you. 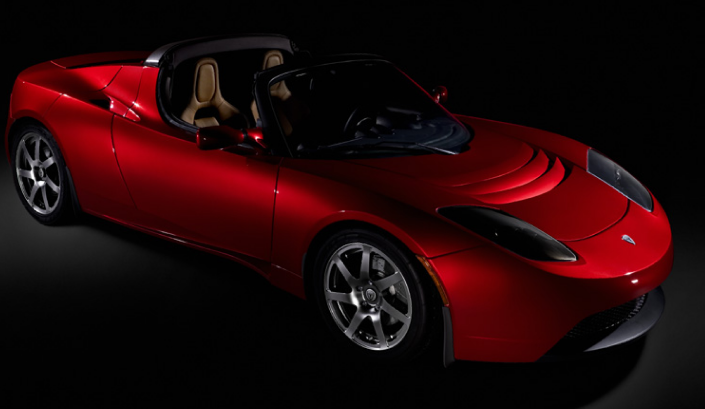 Didn’t think we’d forget the Roadster, did you? 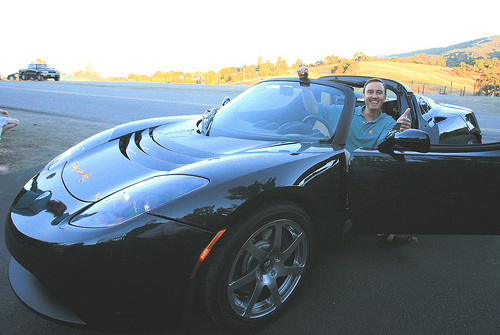 The Roadster may be expensive, but it’s becoming the Prius of the electric car world. I won’t bore you with details, because you probably know them all, but suffice it to say it’s fast, cool, and pure electric. #1 on my list. If you liked this post, sign up for out RSS Feed for automatic updates.